Fried rice is comfort food for the soul. Period. Who can resist a steaming plate of that fragrant goodness? However, despite it being one of the simplest dishes to put together, it takes a great deal of skill for one to be able to create the perfect dish of fried rice. And what do we mean by that? Some basic criteria we have would be that the dish cannot be too oily, the rice has to be fluffy and charred just right, and there has to be the right balance of ingredients and rice. While homemade versions will get you by, they most certainly aren’t memorable. 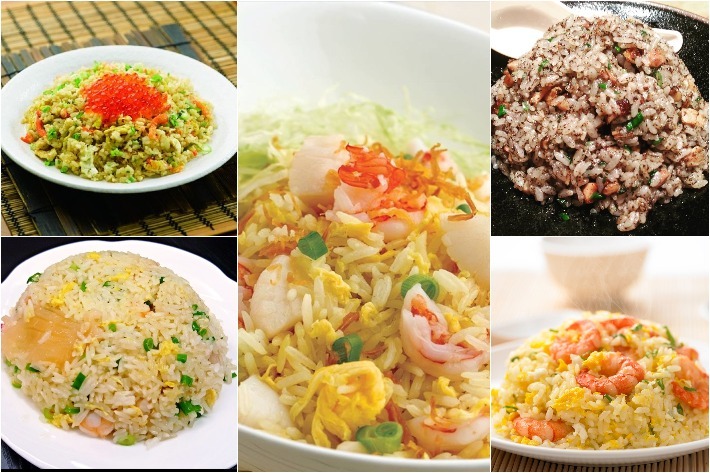 Here, we have a list of our top 12 places that sell incredible fried rice in Singapore that we wish home economics class taught us back in school. 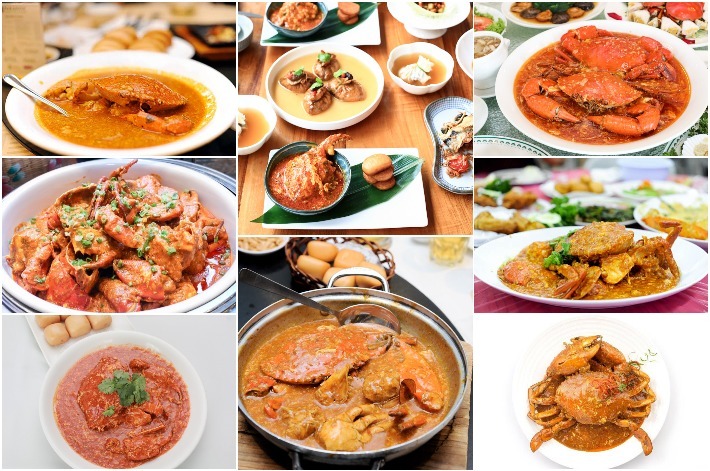 When we talk about Singapore’s culinary landscape, one of the most iconic dishes that has earned itself international acclaim is none other than the famous chilli crab. Having received approval from both locals and tourists alike, most would agree that this is a quintessential Singaporean dish not to be missed. Anyone who argues about its origins is either lying or is terribly misinformed. Period. While many seafood restaurants in Singapore have their own renditions of this local dish, the gravy is almost always a combination of sweet, spicy and savoury flavours, accented with chilli and tomato sauce. Dig into it with your bare hands to enjoy the full experience—yes, this is a meal that is meant to be messy so don’t be shy about licking the sauce off your fingers! 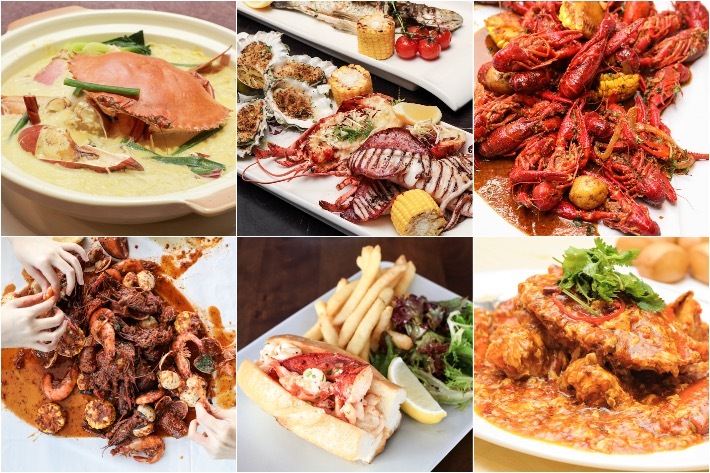 From Cajun-spiced crustaceans to glorious grilled seafood platters and everyone’s favourite Singapore-style chilli crab, sunny Singapore has them all for seafood lovers. Yes, there really is no shortage of seafood restaurants. Whether you fancy an unpretentious meal at a humble zi char stall in a coffee shop or a more chi-chi experience at a posh restaurant, we’ve got you covered with today’s installation. Heck those cholesterol levels and whatnot, because we are all going on a ‘see food’ diet! Here are 13 amazing seafood restaurants in Singapore for the freshest seafood. Time and time again, we turn to Chope to make restaurant reservations on the go. Their easy-to-use platform takes the fuss out of an otherwise tedious process, bringing us to our next meal almost seamlessly. While we all know and anticipate discount deals, Chope is now offering permanent dining deals—which means extra savings, extra meals and extra benefits all year round. All of these are just one tap away via Chope’s reservation app, or on the Chope Deals’ Page. You simply have to pre-purchase Chope Deal’s dining vouchers and to enjoy 50% off at over 350 top restaurants in Singapore. On top of that, from now until 14 September, all JUMBO outlets on Chope are offering a whopping 50% on for their off-peak dining vouchers. That’s half the price! Excited? We sure are! With such unbelievable savings, it’s time to plan for a meal with friends and family now. Here are 5 of the participating restaurants under JUMBO Group X Chope Deals promotion. In other words, (at least) five great meals await! Jumbo Seafood is a household name when it comes to having seafood in Singapore. With numerous branches and a strong brand-name, it is safe to say that they are one of the most famous Chinese seafood restaurants in town.